loosing money, always cold, make the conservatory into a an efficient room….. Many homeowners have installed their conservatories with high hopes only to find that these rooms are too cold in winter and too hot in the summer. With others installing heating in this room finding that their bills have skyrocketed. Glass is an incredibly poor insulator, so when heat rises in the winter a glass conservatory roof does nothing to hold in the heat. So the heat is continually wasted, and more fuel needs to be burned to keep the room warm, meaning a higher cost for you. 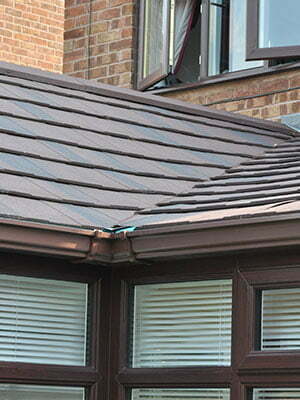 the roofs is are approved by the Local Authority Building Control (LABC) and is fully guaranteed. 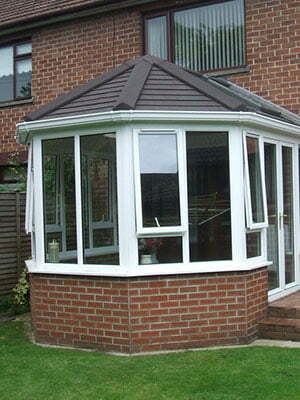 Solid tiled roof can be matched to the tiled roof on your home. Roof can trap heat and keep this room much warmer. Roof can be installed with insulation for increased efficiency. Room can be heated for a lower cost, as heat will not be lost through roof. Tiles will also reflect the suns glare and heat in the summer. Roof can even have skylights installed so you don’t loose out on sky views. 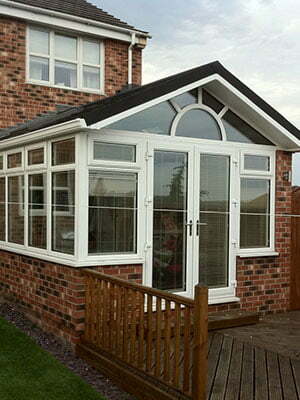 It’s an effective and permanent solution to a problem that many conservatory owners have. 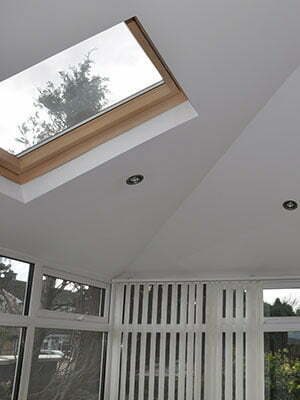 You can turn your conservatory in to the room you always wanted it to be and now use this room 365 days a year. click here to view more on website for details or contact Nexus for a quote.